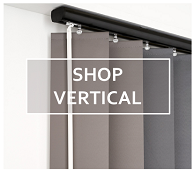 Free Shipping on all blinds and shutters made online, over $299. Theres nothing worse than getting to the end of an online order, after you've meticulously taken much care to select all the peoducts you really want, at the price you're willing to pay only to have to be hit with a freight charge as well! 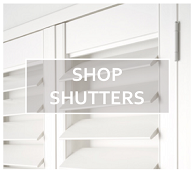 So we made a decision to remove all freight charges on all orders for blinds and shutters over $299! 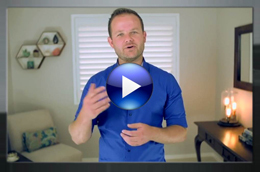 And rather than make it complicated, we make it a simple flat fee of $30 for anything under $299 - it's simple! 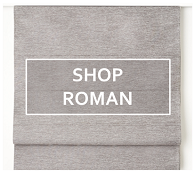 However, all of our samples are free (and so is our freight of samples) - we won't make you pay anything when you're just trying to make a decision about buying blinds or shutters online! 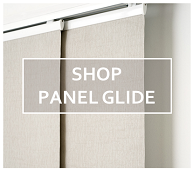 Free samples for all blinds and shutters online form Home Blinds Australia. Choose up to 10 of your favourite colours absolutely free, or add more for $2 per sample. 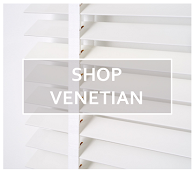 Premium blinds and shutters with premium fabrics and materials. 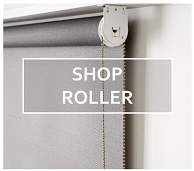 Shop the most affordable, premium blinds and shutters online.